Several nights a week we organize special outings to the most popular bars and clubs that Valencia has to offer (free entrance and free welcome drinks!). As well you can join different activities such as: free walking tours, pub crawls, tai chi lessons and more! I had a great time in Purple Nest! 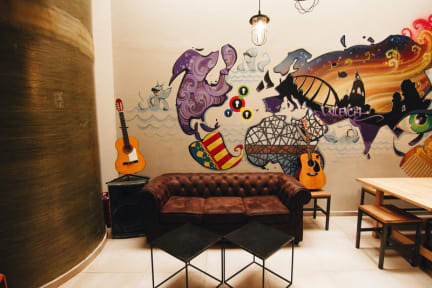 They are the perfect place to stay in Valencia!